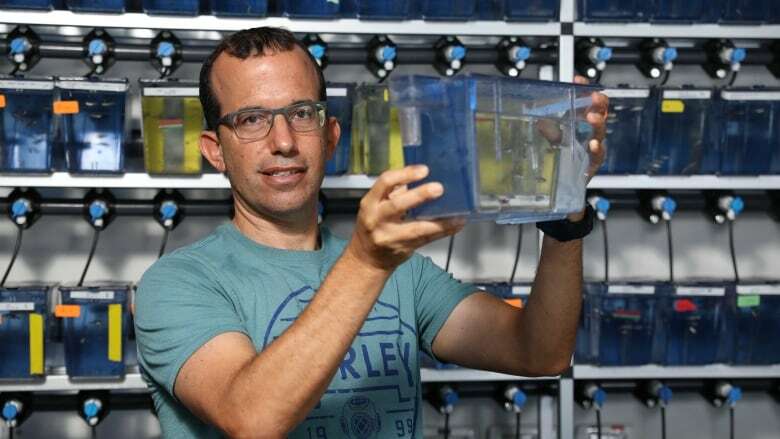 A team of Israeli researchers has found that one of the reasons that sleep could be so important to animals — including humans — is that it takes neurons 'off-line' so DNA damage accumulated during waking hours can be repaired. This observation was only possible because of the unique experimental animal they worked with. They were able to look inside the working brains of living zebrafish, who have transparent skin and skulls, and watch DNA in individual brain cells. What they observed was that during sleep, the fish's DNA repair system worked more efficiently in neurons. "All animals sleep, even jellyfish," Lior Appelbaum, an associate professor in the faculty of Life Sciences at Bar-Ilan University in Israel, told Quirks & Quarks host Bob McDonald. Research has shown that sleep is important for both mind and body. Sleep is vital for learning and memory and long-term sleep deprivation can lead to depression, compromised immune function and other chronic health problems. But why sleep should be so important, according to Appelbaum, has been a puzzle, because from an evolutionary perspective it has some significant drawbacks. "It's risky behaviour. We could have an accident and we could get eaten, so we thought there must be some benefits." His experiment was designed to try to understand what effects sleep had on individual neurons. 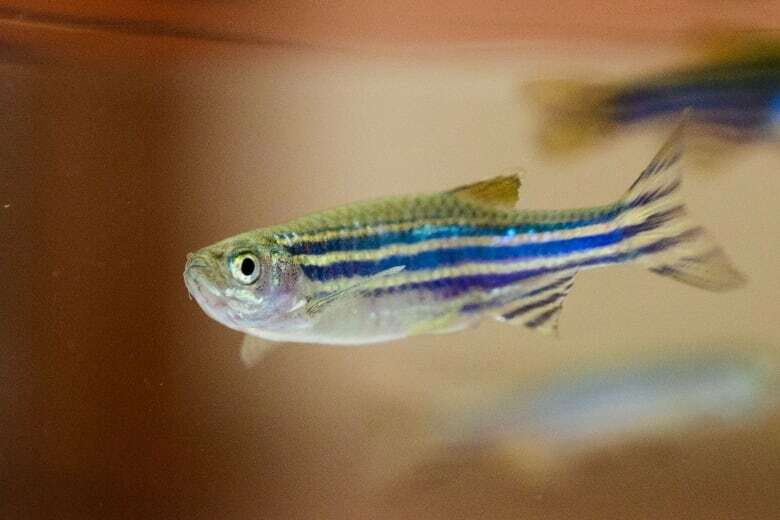 He used zebrafish for the experiment because they're vertebrates like humans and have a similar yet much simpler brain structure. Beyond that, what made them an ideal subject for this study was the fact that they are transparent, which made it possible to look inside their brain and study neural activity without having to injure or sedate the animals. Appelbaum and his team used fluorescent proteins to colour the DNA and the neurons in the zebrafish. This allowed him to easily observe chromosome activity inside the fish's brain. When they reviewed the time-lapse photography of the fish's brain activity, differences in activity became clear. Chromosome dynamics, or movement, increased during sleep. This movement seemed to be linked to the efficient repair of DNA damage on the chromosomes that had accumulated during wakefulness. The kind of DNA damage they observed was a natural function of genetic activity and the stresses of cellular function. 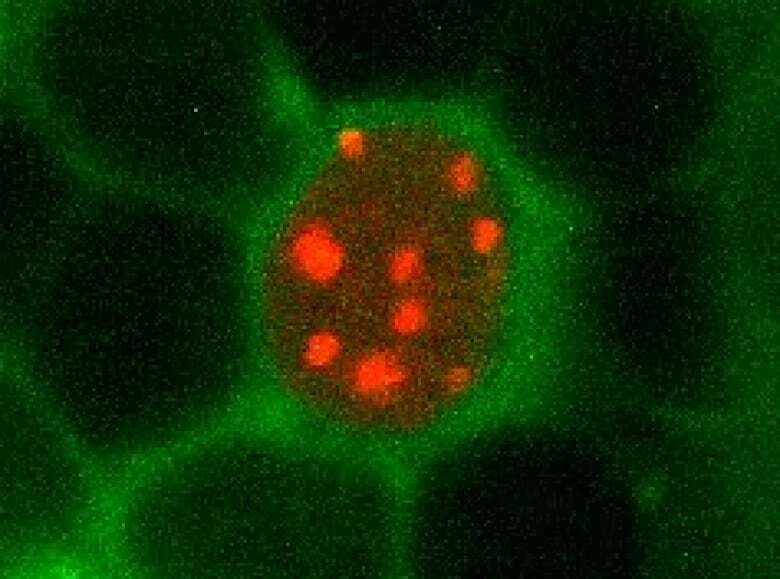 Even during the daytime, DNA repair mechanisms were active. However during wakefulness, the rate at which DNA damage accumulated exceeded the rate at which it could be repaired. Once the fish went to sleep, however, the activity that was leading to DNA damage was reduced, and so damage was no longer accumulating. "What we found was very surprising," said Appelbaum. "When you think about sleep, you think the neurons in the brain are probably resting. But when we looked carefully at the chromosomes, we actually found the opposite. When the fish go to sleep, the chromosomes start to move more — it's almost double the movement." This movement seemed to facilitate DNA repair. "A great analogy is, if you think about a city, during the day you have a lot of traffic, trash, potholes in the road, etc. During the night when the city is more quiet, you can bring all the trucks and maintenance people and they start to move faster, like the chromosomes, and they repair all the damage that happened during the day to be fresh and ready for the next day." Appelbaum speculates that animals have evolved sleep so as to take the neurons off-line, so the body can dedicate time and resources to DNA repair. "Perhaps, when you feel very tired, that's because you've accumulated too much damage in the neuron, and the brain is signalling to the body to go to sleep in order to repair DNA." Appelbaum thinks this could be one of the many reasons that we need sleep. However, he cautions that his observations so far only apply to the zebrafish. To prove that this phenomenon is universal, he will be looking for it in in other cell types and organisms in the future. The sleep deficit puzzle: Is it not enough sleep or too much being awake?